Today marks nineteen years since my mom birthed her fifth and youngest child. 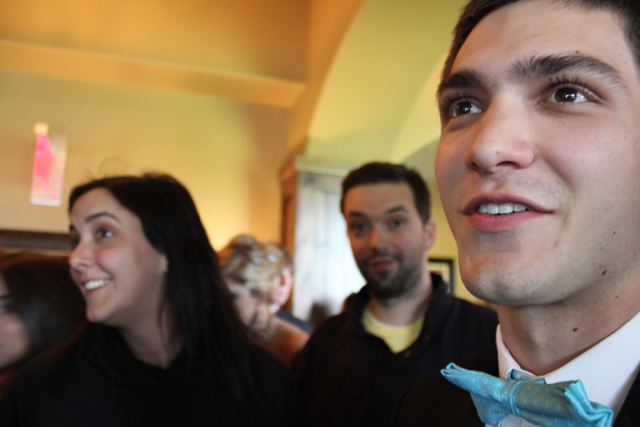 His name is Justin, and he's one of the sharpest, funniest, most well-dressed nineteen-year-olds I've ever known. If you know him, you know what I mean. I wrote about him here and here and here, and I'm guessing there will be many more stories about his achievements and major life events in the future. Here's to you, little bro, for being born and for being awesome.